An earth-shattering study has proved that people like us, the ones who would rather not go to the gym, can actually make up for it by drinking a glass of wine instead. According to researchers at the University of Alberta, "The magic ingredient in red wine is resveratrol which is also found in nuts and grapes. This complex boosts the function of the heart, muscles and bones as much as a trip to the gym does." What the wha — ? Is this some sort of joke, or did life get way more awesome all of sudden? Sounds like it's the latter. 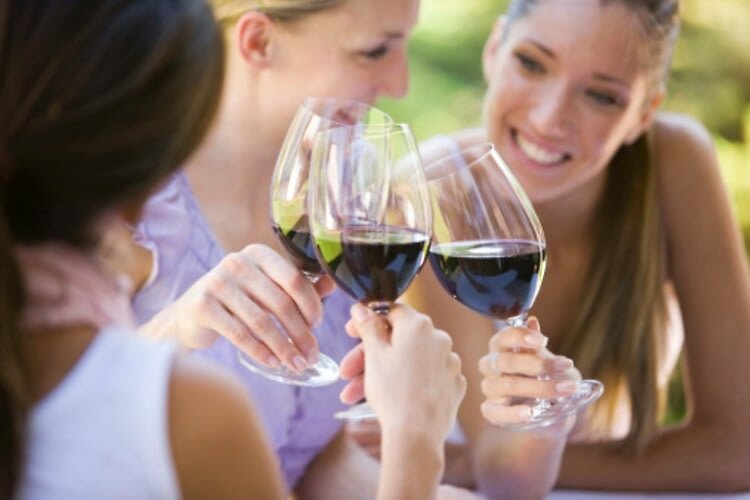 Of course, there are many more benefits to drinking red wine, and just in case you're feeling guilty the next time you skip on the gym, we want you to remember the following.